You wouldn’t expect this beach town having a place with such diverse display of architectural mastery, would you? You’re in for a surprise. Richmond castle in Kalutara has marveled and inspired many by its sophisticated design and engineering. 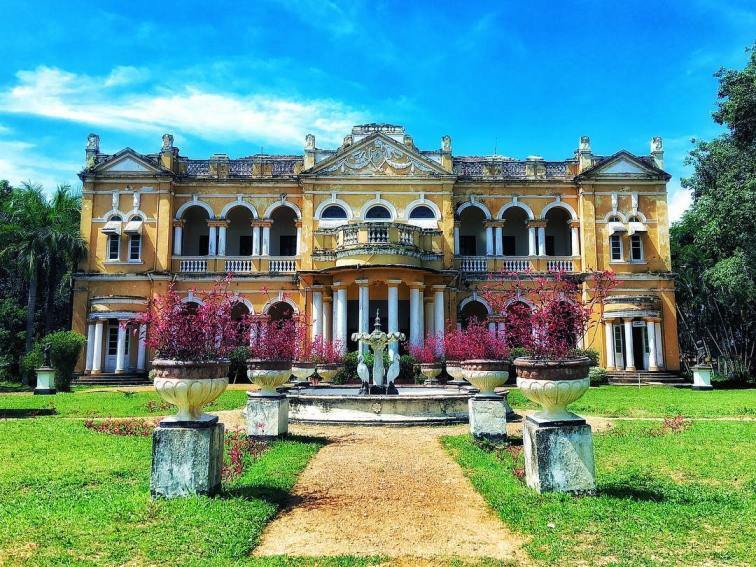 This classic example of an Edwardian mansion is located so close to the city and bound to keep everlasting memories on its visitors. Not only for its grandeur but also for its tragic backstory. 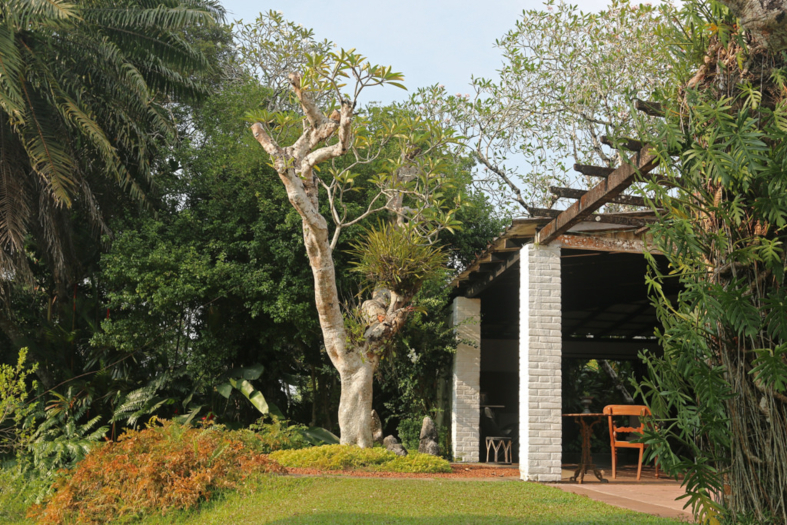 The town is adorned by the touch of the renowned architect Geoffrey Bawa. The master of tropical modernism. 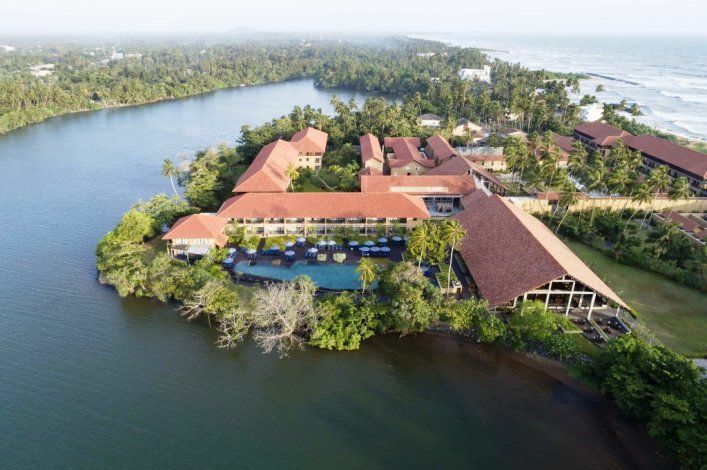 Anantara Kalutara Resort is considered to be one of his final projects which blends Dutch colonial architecture with a local touch and open spaces. Kalutara Chaithya, a major attraction in Kalutara and the icon of the city, is one of the pioneering projects in Sri Lankan engineering. It is considered the Sri Lanka’s first hollow stupa as well as the first thin hemispherical shell constructed in Sri Lanka. Take a look around in this section, where you can read more about these gems. A true masterpiece in garden design, the Brief Garden by Bevis Bawa can be found in Beruwala, Sri Lanka and features unique landscapes and a range of tree and plant species. 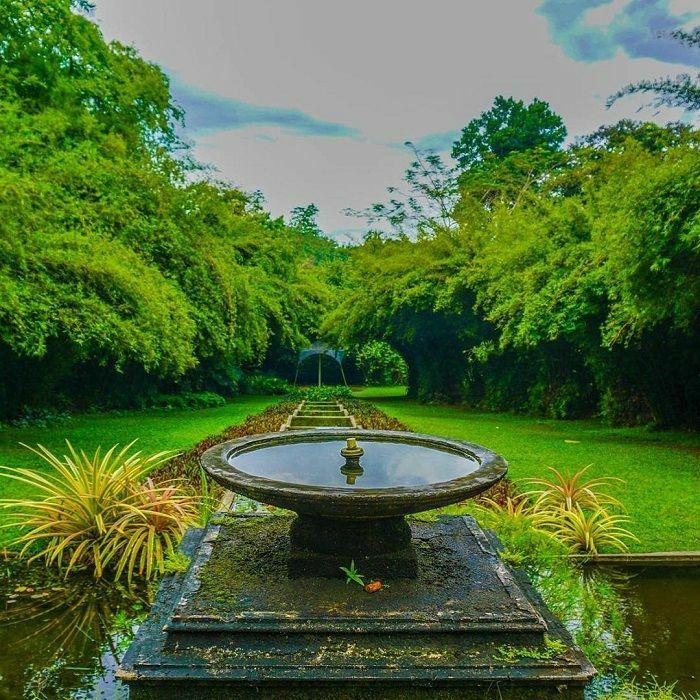 The Lunuganga Estate was the country home of world-famous Sri Lankan architect, Geoffrey Bawa who created a unique abode with distinctive garden areas and innovative design. The story of the Richmond Castle – Rise and Fall of a Mudaliyar: A Must Visit Attraction! 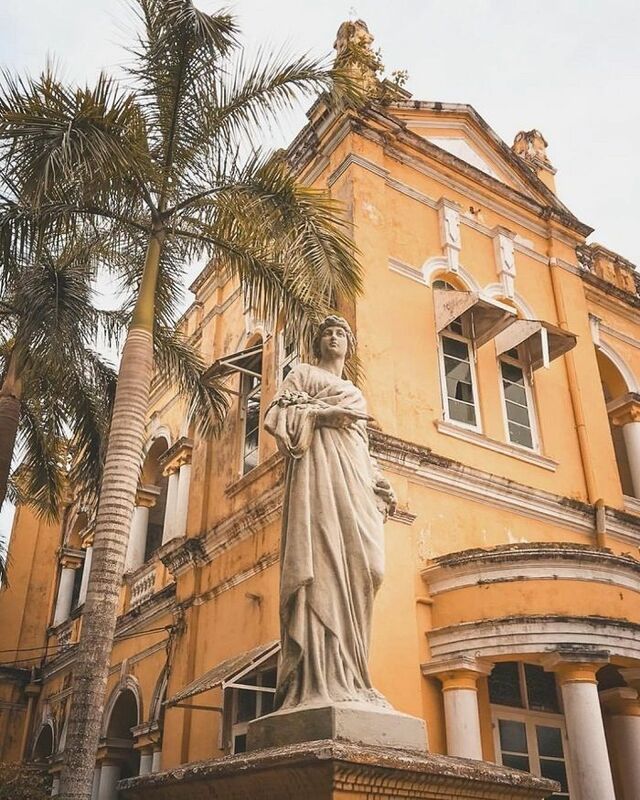 Built at the turn of the century, the Richmond Castle is an iconic landmark in Kalutara which showcases an eclectic blend of vintage photographs, Edwardian architecture, and more! 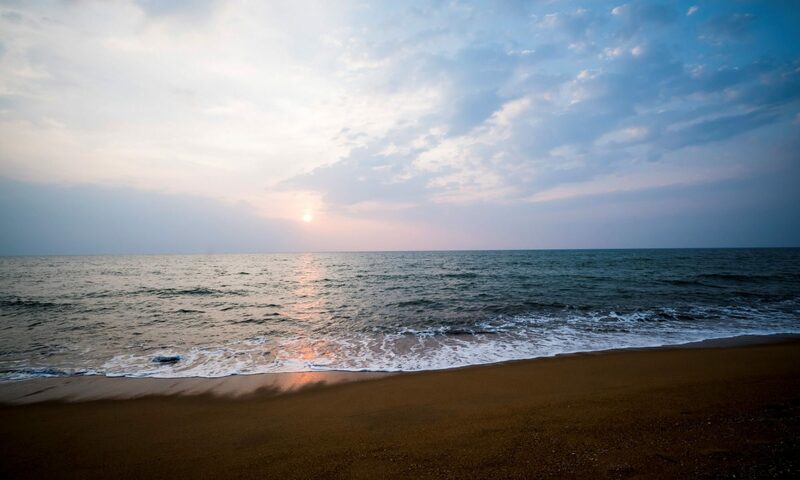 Kalutara is one of the most popular attractions that Sri Lanka has to offer and consistently attracts large groups of tourists because of its rich coastal splendour. 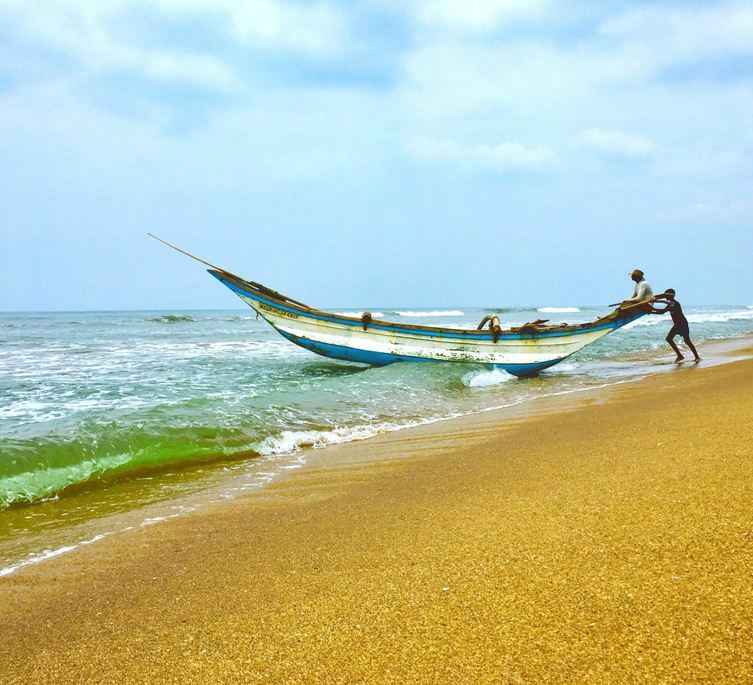 There’s a lot more to Kalutara than meets the eye, and one can discover a great deal about the island’s culture, heritage, and natural beauty. 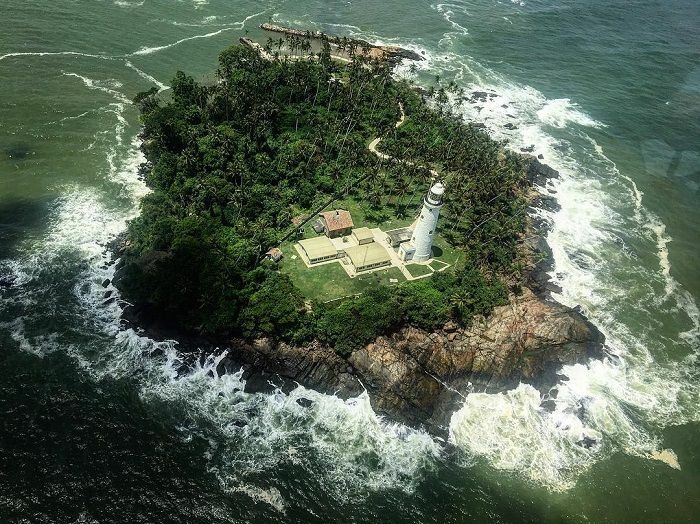 Beruwala lighthouse located in Barberyn Island stood since the British era as a guiding star for numerous fleets passed by the Island nation, Sri Lanka. 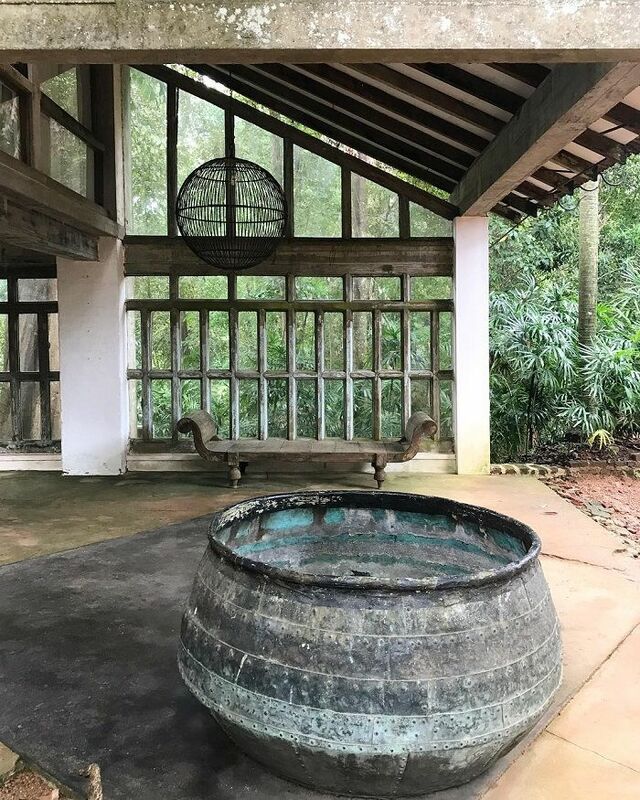 The Brief Garden in Sri Lanka was an ongoing project throughout Bevis Bawa’s life and now is open to tourists and visitors to enjoy too. 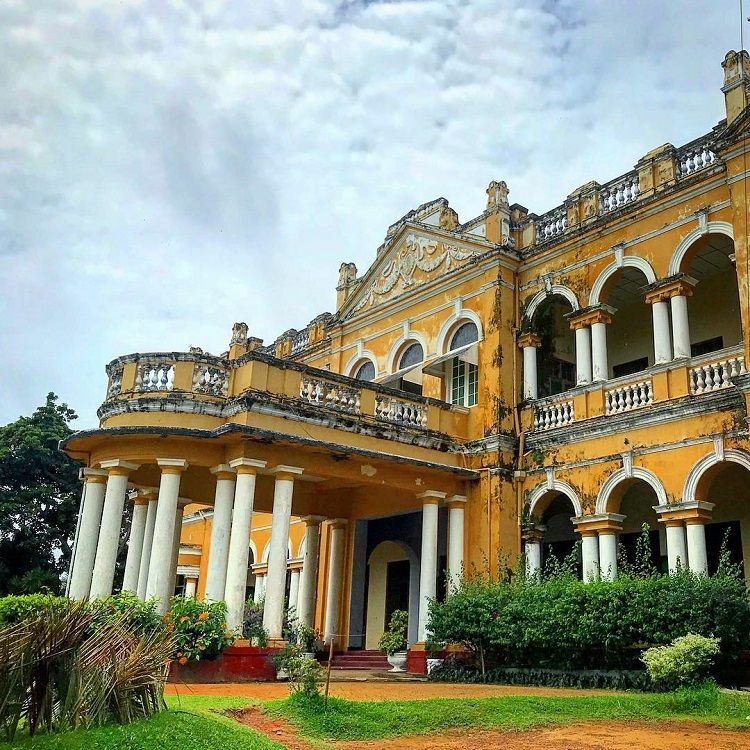 This article is for travellers looking for getting to the Kalutara Richmond Castle and essential information on visiting. Geoffrey Bawa's final project is Anantara Kalutara, located on the west coast of Sri Lanka. The resort is one of his final projects which showcases cultural implications and modernism. Located in Kalutara, Richmond Castle is a historic landmark in Sri Lanka that features diverse architectural styles & innovative designs. 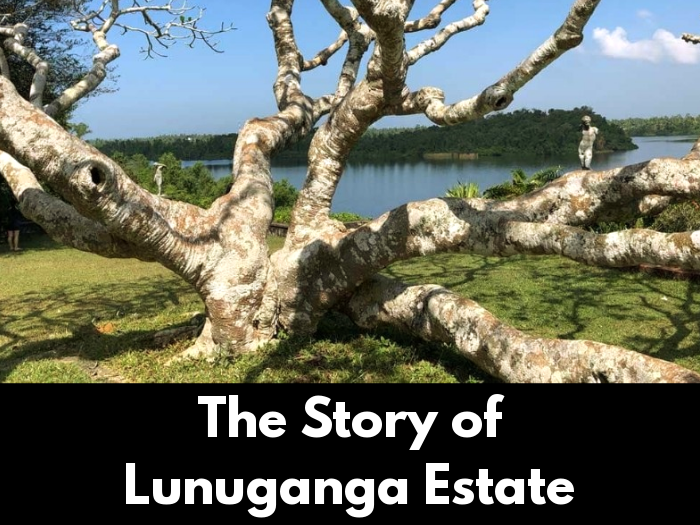 Sri Lanka’s famous architect, Geoffrey Bawa was first based at the Lunuganga Estate, where his love for architecture blossomed.